An accelerator which plugs into the CPU socket of the A2000 or A500. 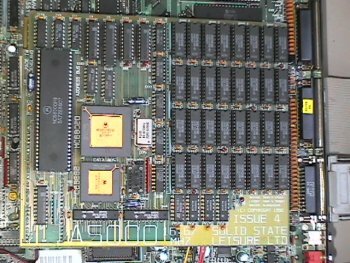 The card has a 68000 fallback mode for old incompatible software and also supports the mapping of Kickstart into fast memory for improved performance. Page contributors: Luke Schneider, William Swann.